Our class will be using two online platforms and other curriculum to explore personal strengths, interests and how they relate to future opportunities. 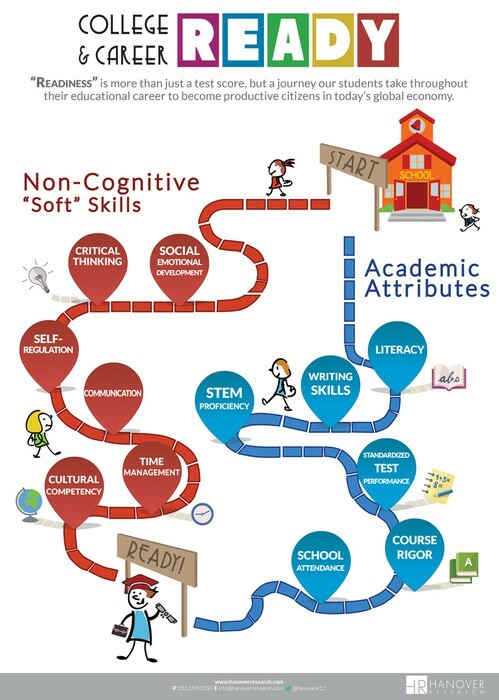 Students will be exposed to High School and beyond planning to begin creating a path for themselves that make sense and leads them towards a future to which excites and motivates them. 50% of your student's grade will be based on classroom participation and 50% will be based on completed classroom assignments. This class is focused on self-exploration and skill building. I hope it is a positive and rewarding experience for all of our students.